Stephenson Associates | Fully licensed Law Practitioners and Commissioners for Oaths in the Kingdom of Tonga. 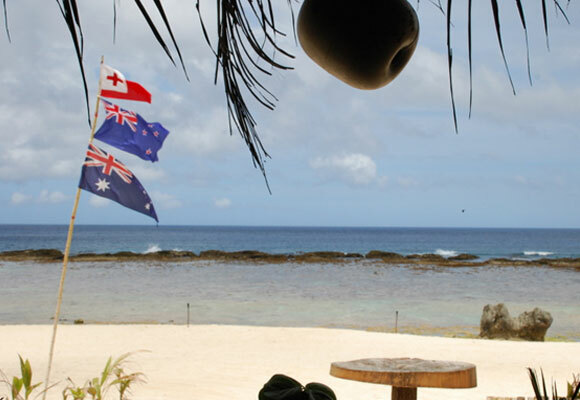 Stephenson Associates are licensed Law Practitioners and Commissioners for Oaths in the Kingdom of Tonga. We have commercial law experience in New Zealand and 15 years in New York City in business and corporate law firm environments. We find the best results are achieved through a collaborative and open relationship focussed on a common goal. We aim to offer solutions rather than just legal advice. 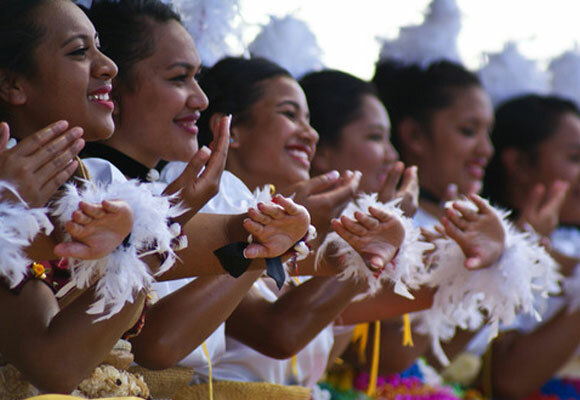 Our offices are based in Nuku’alofa in the Kingdom of Tonga, the only Monarchy in the South Pacific. 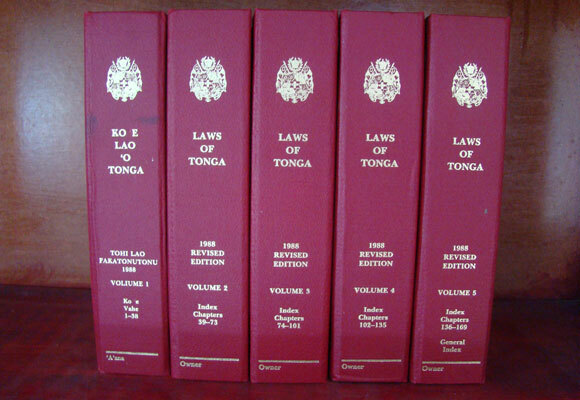 Doing business in Tonga sometimes means contending with complex regulations and entering contractual arrangements within a commercial framework in which many laws that one might expect to be in place, are missing. Our local expertise enables us to guide our clients through the pitfalls of setting up and doing business in Tonga. We are based in Nuku’alofa in the Kingdom of Tonga, the only Monarchy in the South Pacific. Situated just west of the International Date Line and east of Fiji, Tonga is unique in that it is the only Polynesian country never to have been colonized.